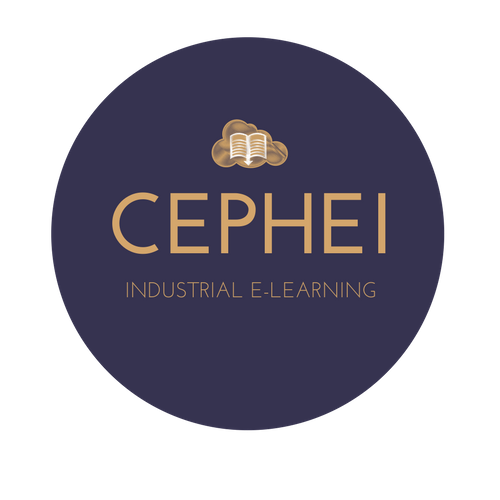 TUSUR University is participating in development of the Cooperative eLearning Platform for Higher Education in Industrial Innovation (CEPHEI), a project supported by the Erasmus+ Program of the European Union. 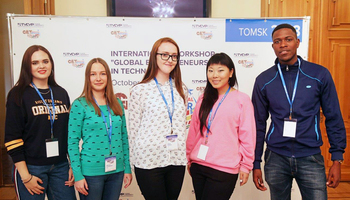 The platform’s purpose is to accumulate national experiences and practices in industrial innovation and technology and innovation project management as represented by the participating universities from Russia, Finland, Netherlands, Sweden, China and Turkey. Aside from TUSUR, the project is being developed by the Lappeenranta University of Technology (Finland), University of Twente (Netherlands), KTH Royal Institute of Technology (Sweden), Peter the Great Saint Petersburg Polytechnic University, Gubkin Russian University of Oil and Gas, MEF University (Turkey), Tianjin University (China), Hebei University of Technology. 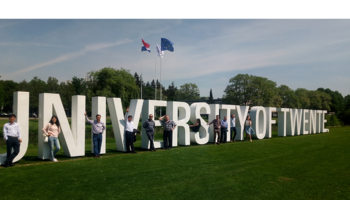 The most recent meeting of project members was held in China and was hosted by Tianjin University and Hebei University. Participants have discussed aspects of their future cooperation for development of online courses for the nine universities. Educational content will be developed based on analysis of participants’ experience in special labs that will be created or upgraded in each of the universities. The role of TUSUR, aside from content creation, is to develop the platform itself, as the University has an extensive experience and know-how in creation and delivery of distance learning courses. 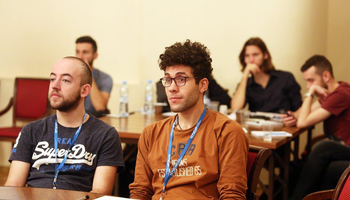 The next meeting is scheduled to take place in October in Turkey, where project members will present their pilot course videos with lists of homework tasks, quizzes, tests, etc. 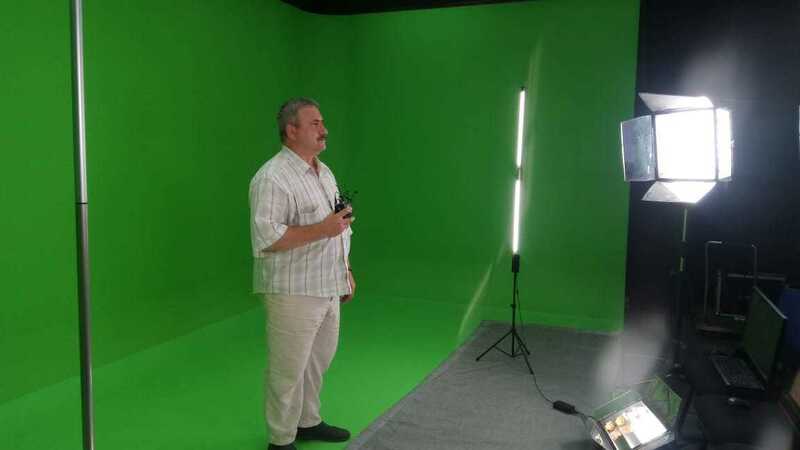 Pavel Drobot, Associate Professor of the Faculty of Innovation Technology and Project Leader from TUSUR, says that the educational content will aggregate best practices of both Russian and international universities in industrial innovation management while offering a national perspective. The Russian case will be based on the wide experience in commercialization accumulated by Tomsk and TUSUR that pioneered innovation development in the country the 2000s. He adds that the courses will be of particular interest to the Russian audience, both to students and practicing professionals. As the groundwork for the project, the team has carried out a survey that demonstrated a pressing need of industrial enterprises in training courses focusing on commercialization, intellectual property protection, competitive analysis, assessment of innovation’s market potential. The platform is expected to become a cross-cultural educational venue for training and retraining of experts in industrial innovation where all online courses will be based on real industrial projects. 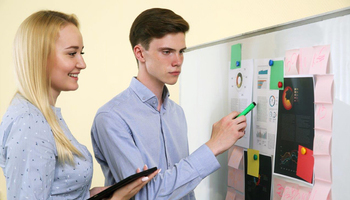 The project focused on innovation and innovation management is supported within the framework of Erasmus + Key Action 2: Cooperation for Innovation and Good Practice – an initiative for cooperation among universities, university associations and other organizations for development of their potential and exchange of best practices. The project is expected to be completed in three years, the total project funding is at about 1 million euro.